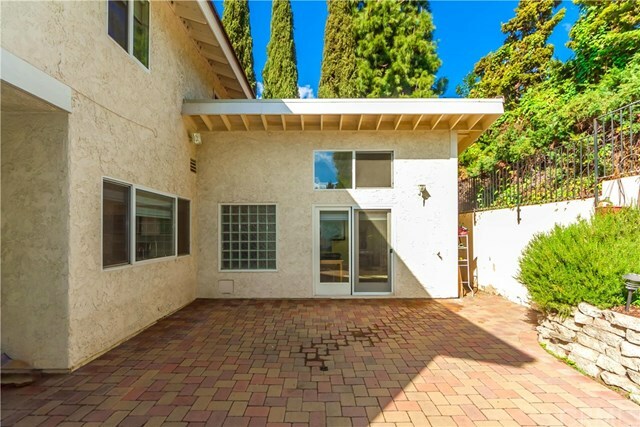 Beautiful Single Family home in the market. 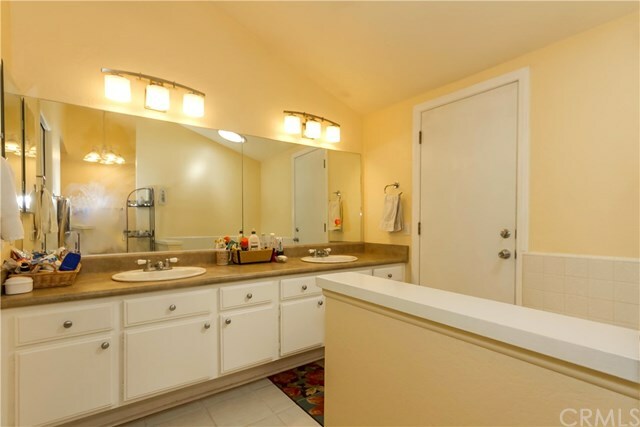 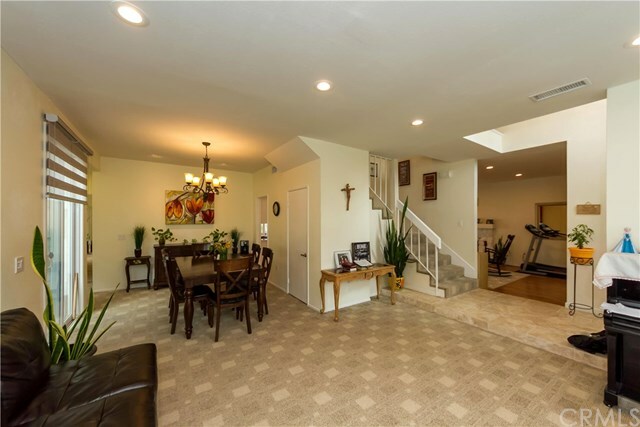 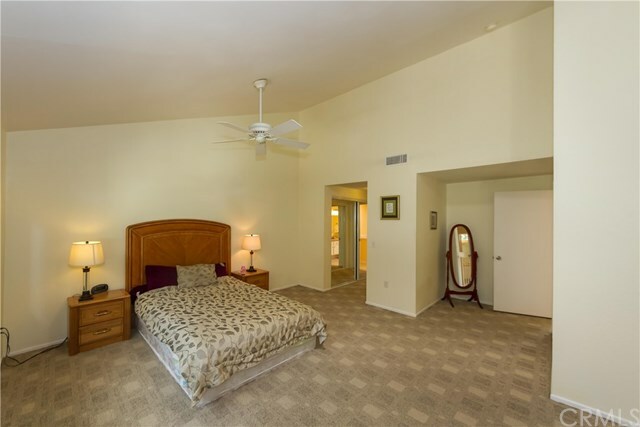 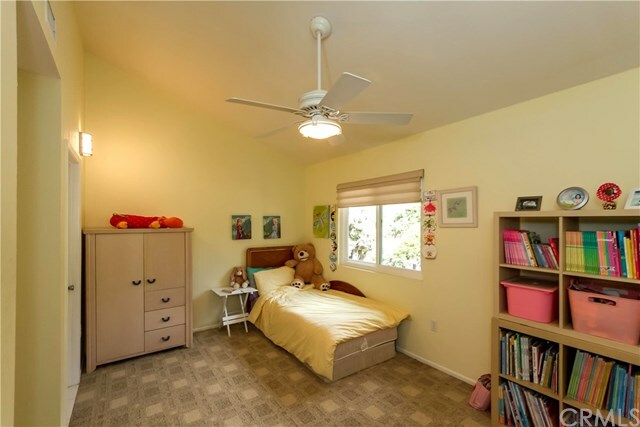 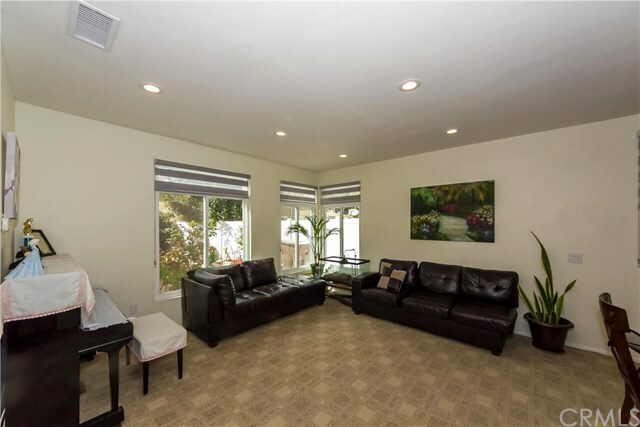 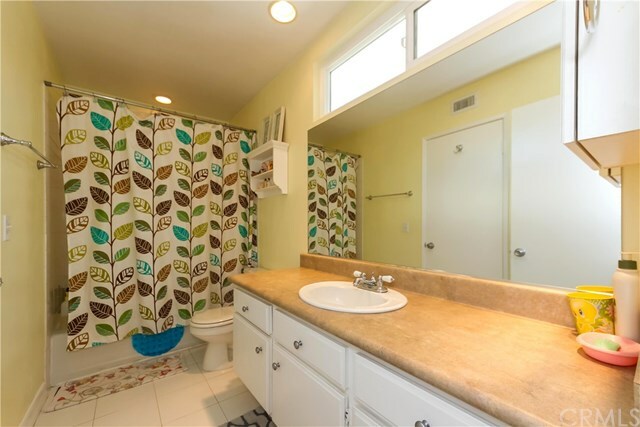 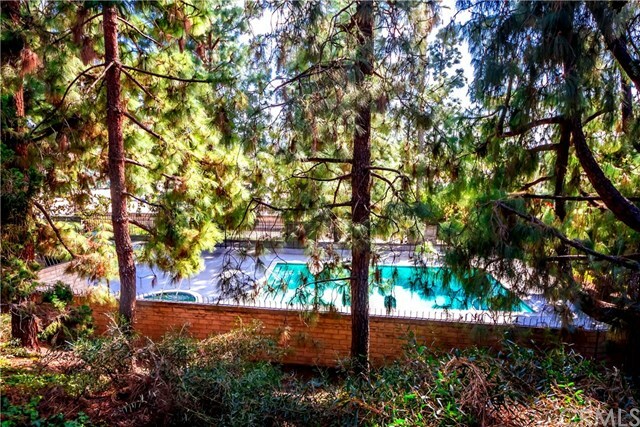 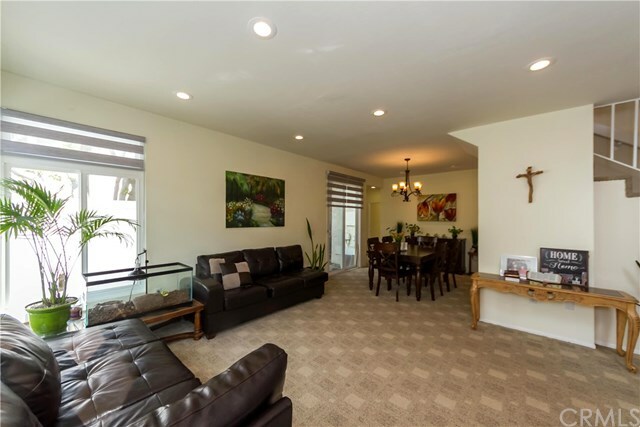 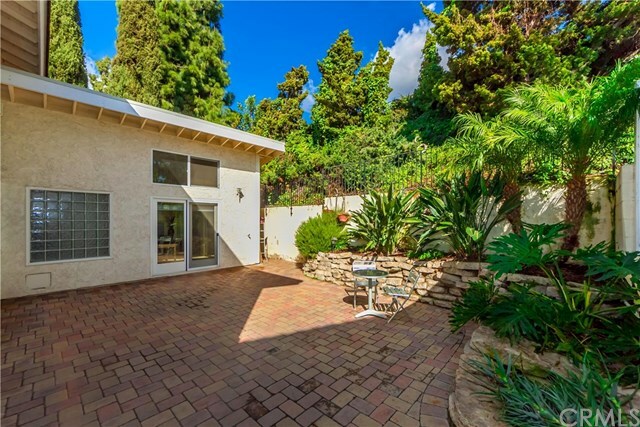 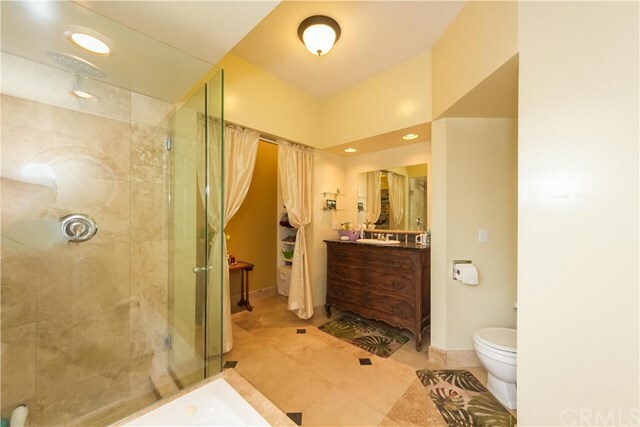 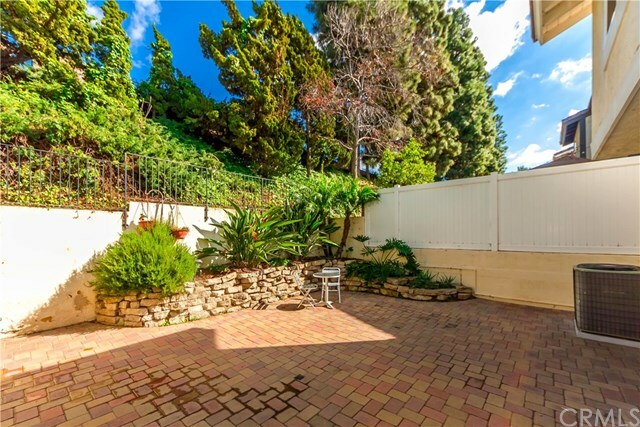 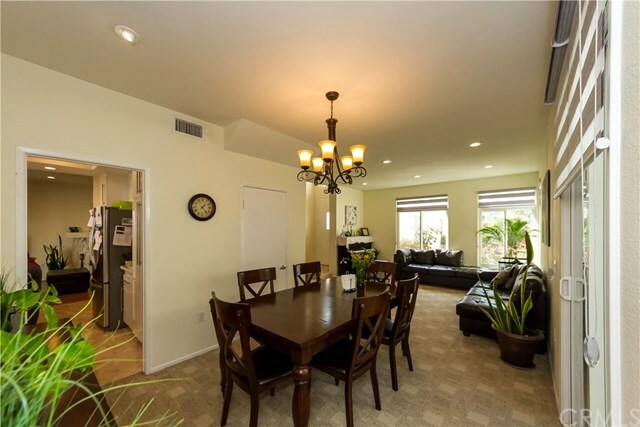 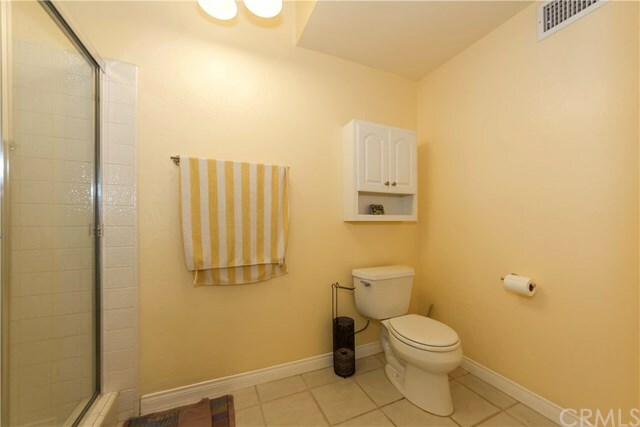 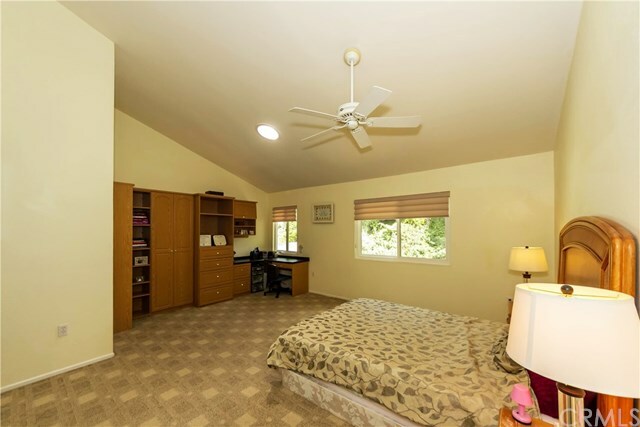 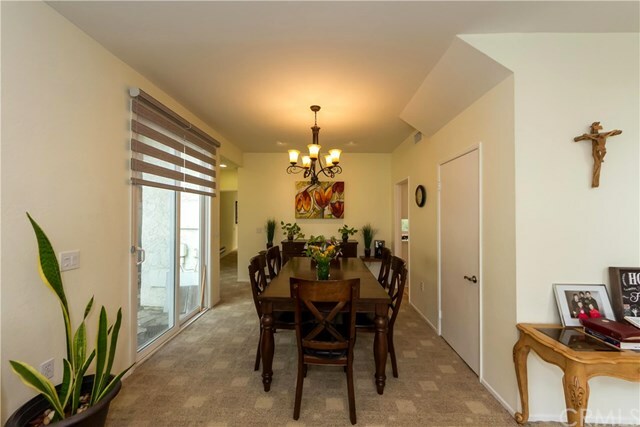 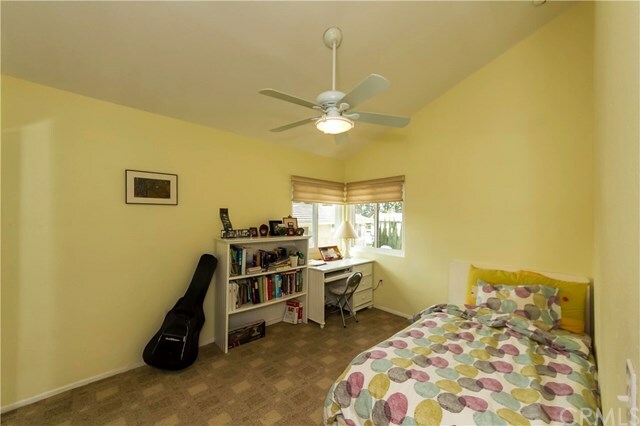 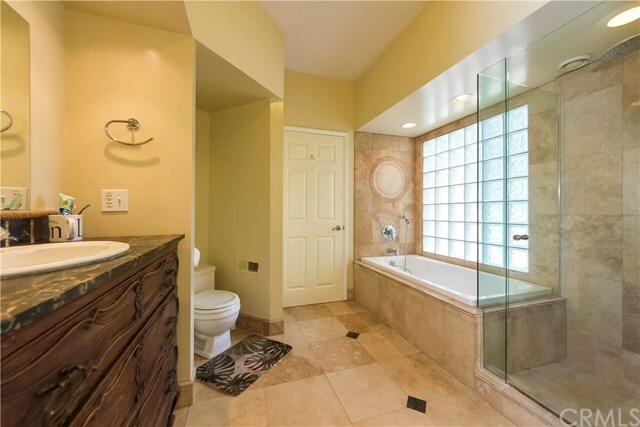 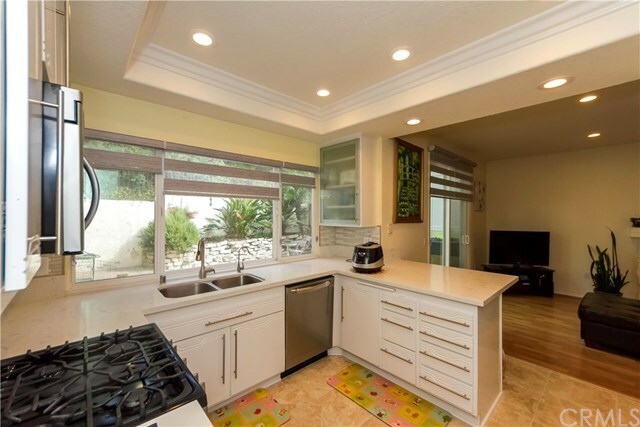 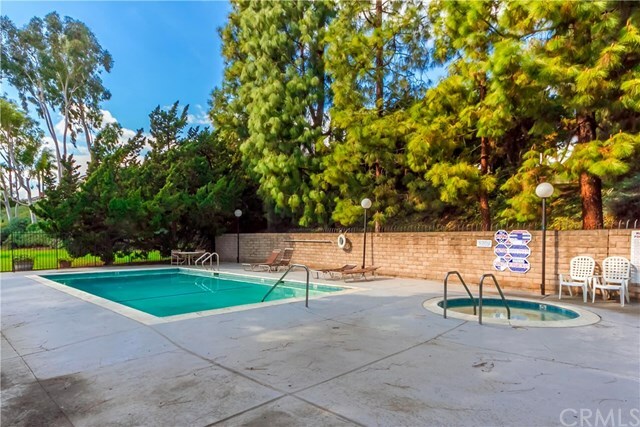 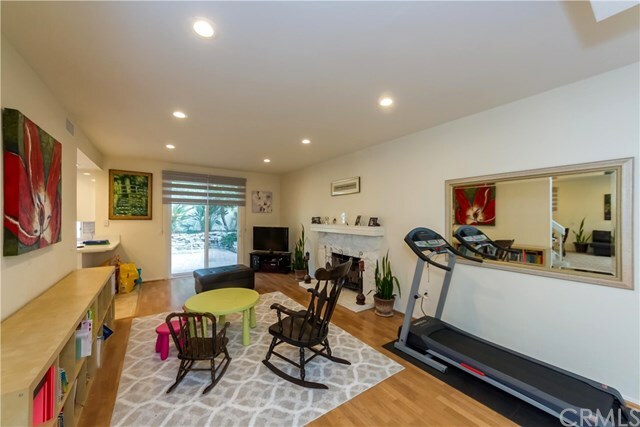 This home is in the desirable Placentia & Yorba Linda Border area. 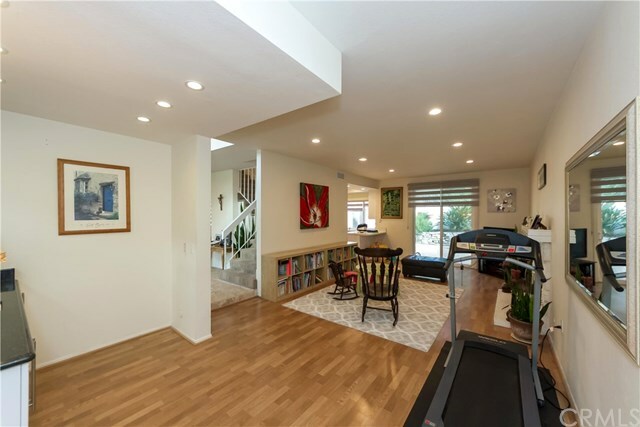 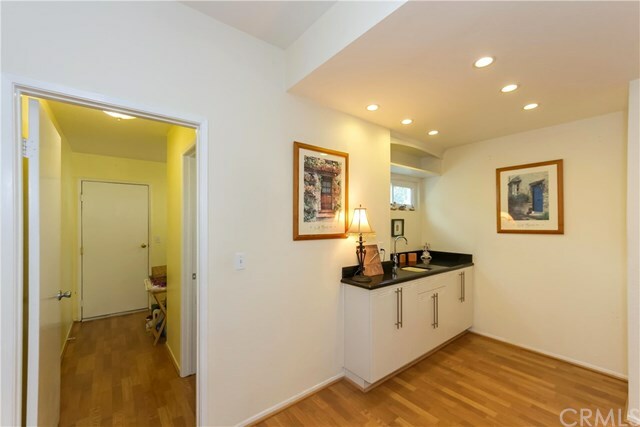 Approximate 2,605sf living space. 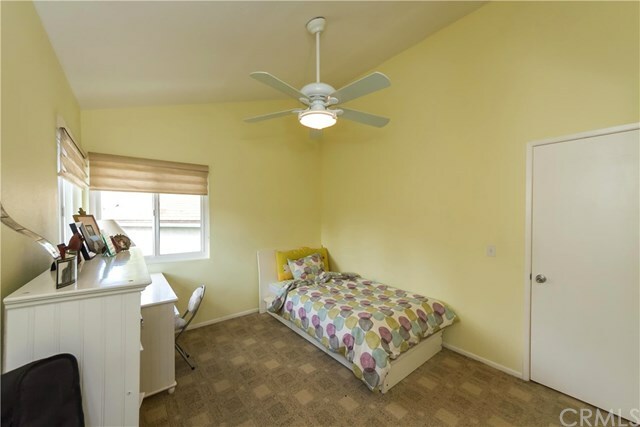 Featuring 4 Bedrooms, 3 and 1/2 Bathrooms, and attached 2 car garage with direct access. 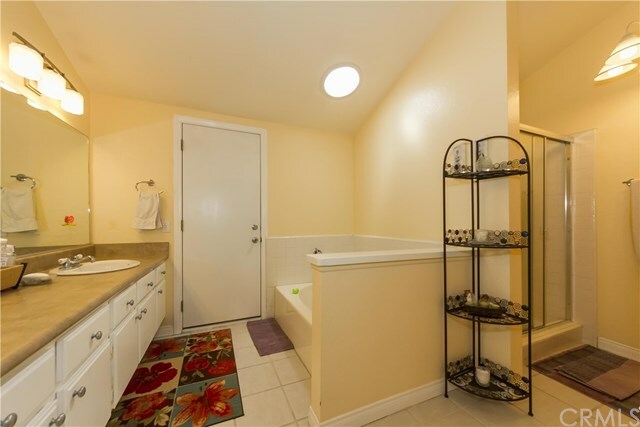 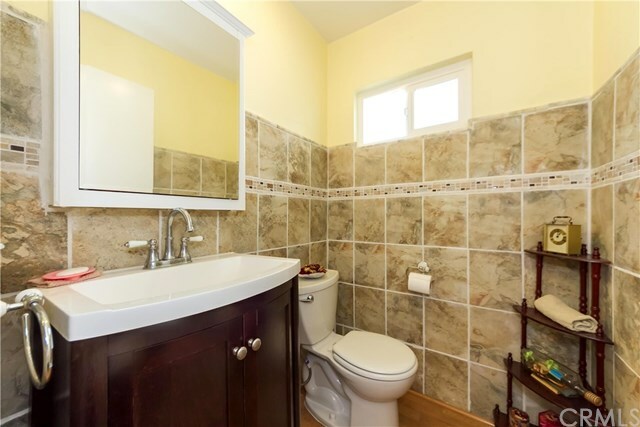 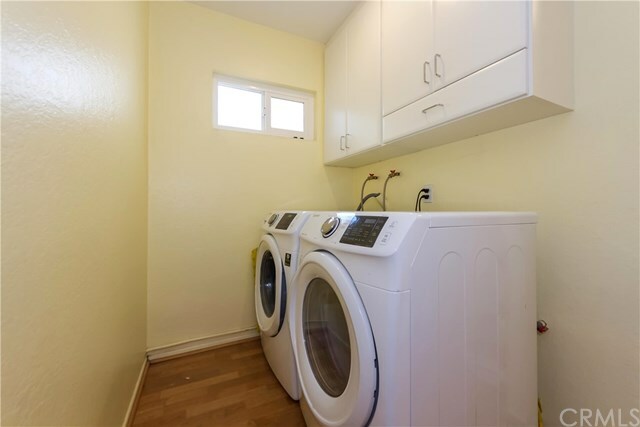 1 BR & 1 full(Addition with the Permit) and Â½ bath downstairs. 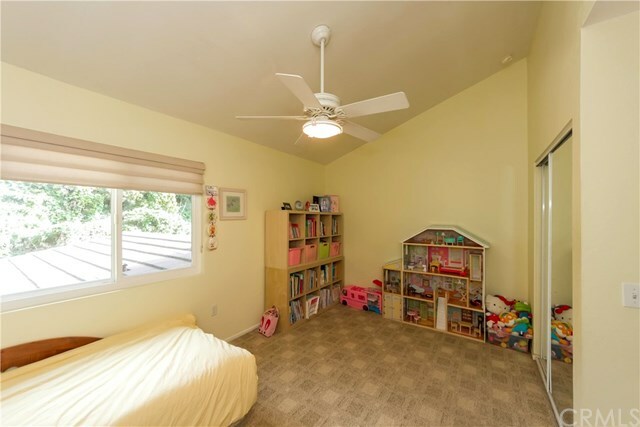 Allowing ample amounts of natural light. 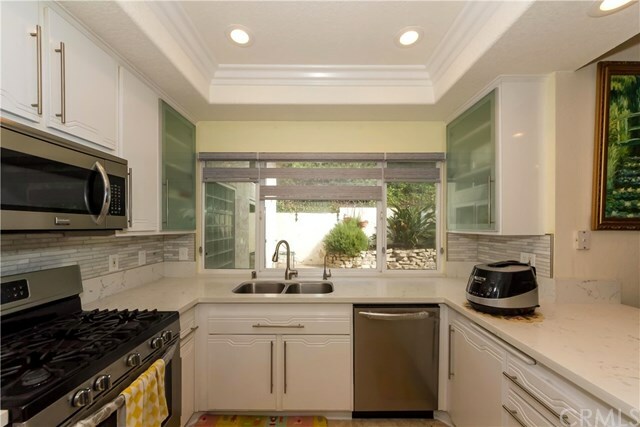 Dual-Pane Windows installed entire house. 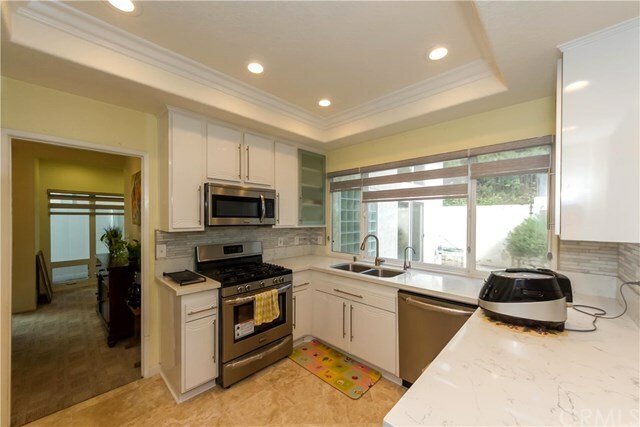 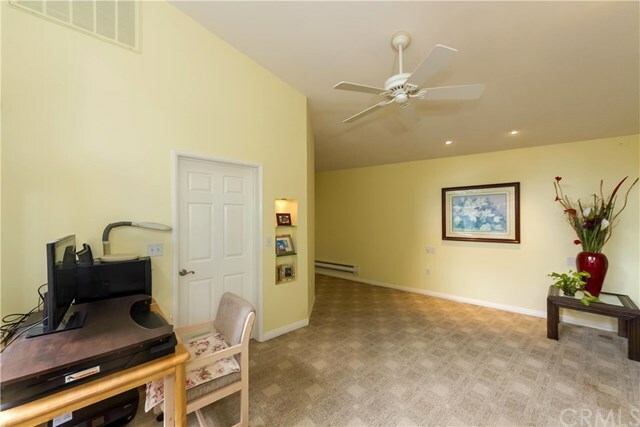 The kitchen has been upgraded with new travertin kitchen floor and entrance floor, Stainless Steel Appliances, Spacious Family Room with a Cozy Fireplace. 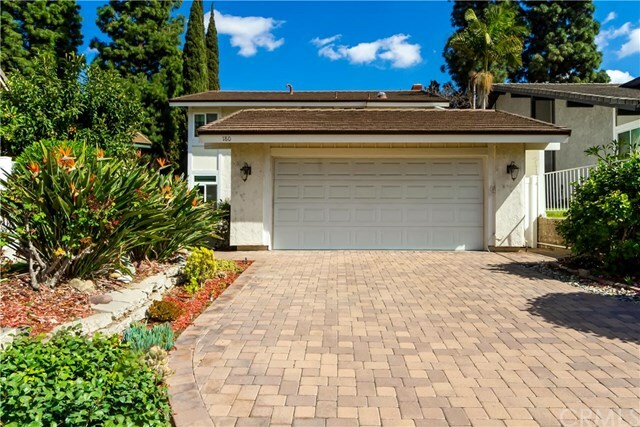 A custom-paved driveway leads to the spacious 2 car garage. 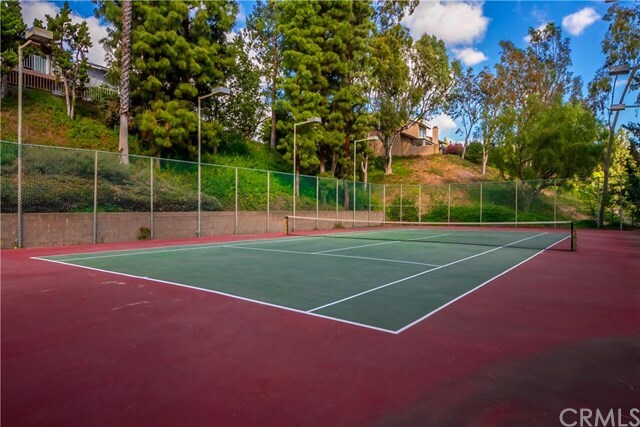 2 different locations of HOA Swimming pools & 1 Tennis Court. 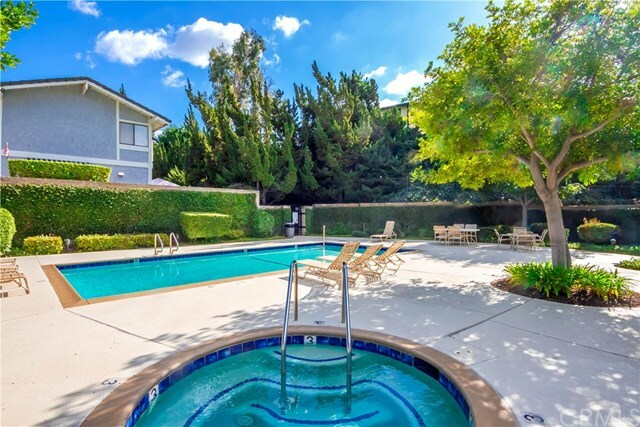 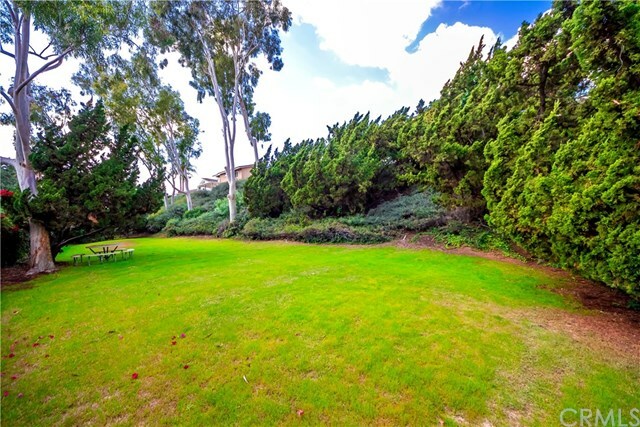 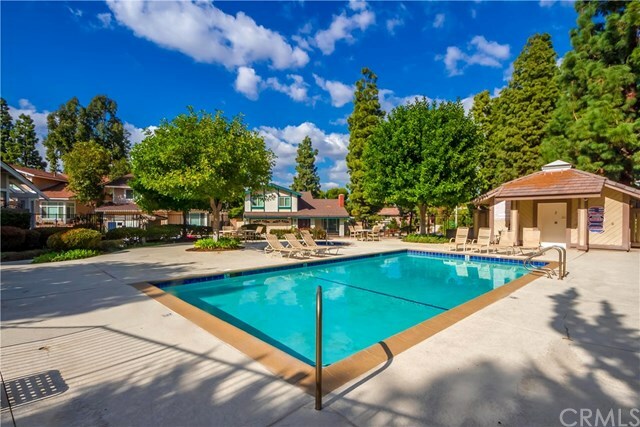 Located within the Highly Rated Placentia Yorba Linda Unified School District. 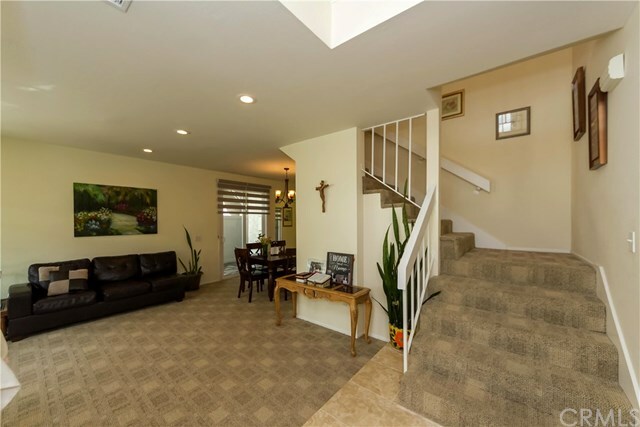 Don't miss this opportunity to find your new home!